Eva is the Business Manager for our practice. Her background in customer service and her love of organizing makes her the perfect fit for the Cognitive Clinic. She manages the scheduling of clients, insurance billing, and planning of events and workshops. Eva is always available to answer questions or to help resolve any issues that come up. Dr. Carter began her career working in education. 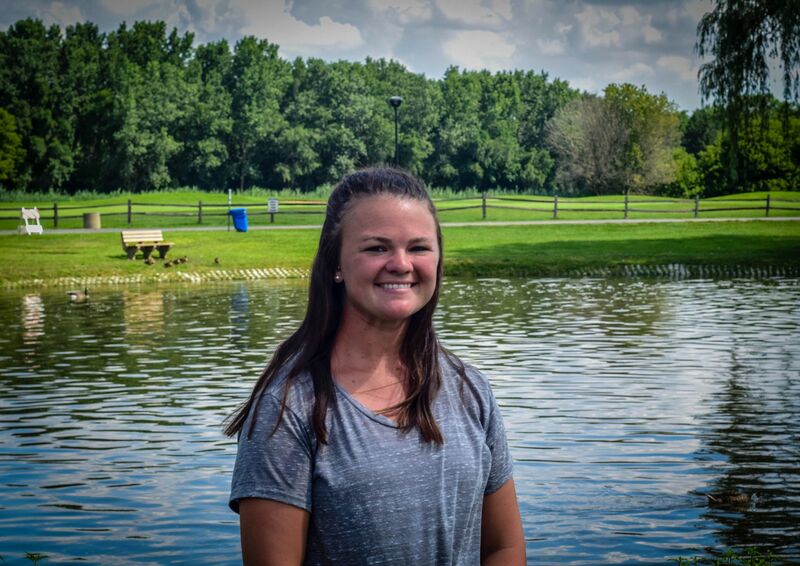 She received her Bachelor's Degree in Special Education from Northern Illinois University. She furthered her education at National Louis University by earning her first Master's Degree in Curriculum and Instruction. Dr. Carter went on to earn her Doctorate in Education and System Reform from Loyola University in Chicago. 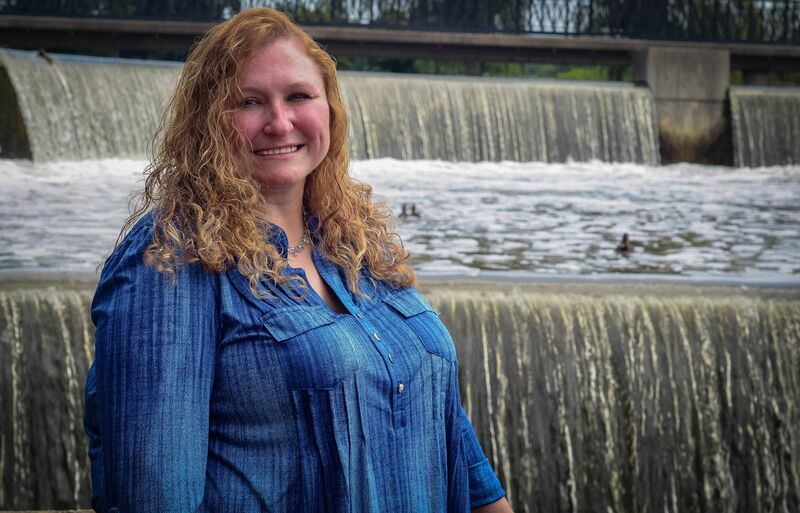 Upon deciding to change careers, she attended Adler School of Professional Psychology and earned a Master's Degree in Counseling with an emphasis in Sport Psychology. 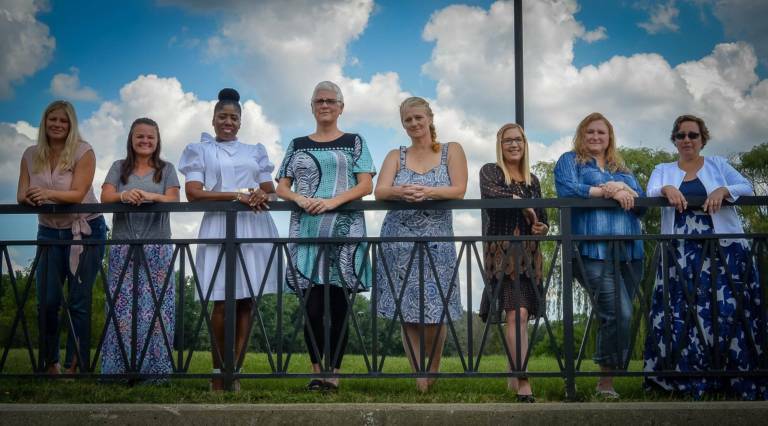 Dr. Carla Carter works with individuals dealing with a variety of issues such as depression, trauma, anxiety, and adjusting to new life circumstances. She specializes in helping those struggling with compulsive overeating as well as those struggling to overcome traumatic events. 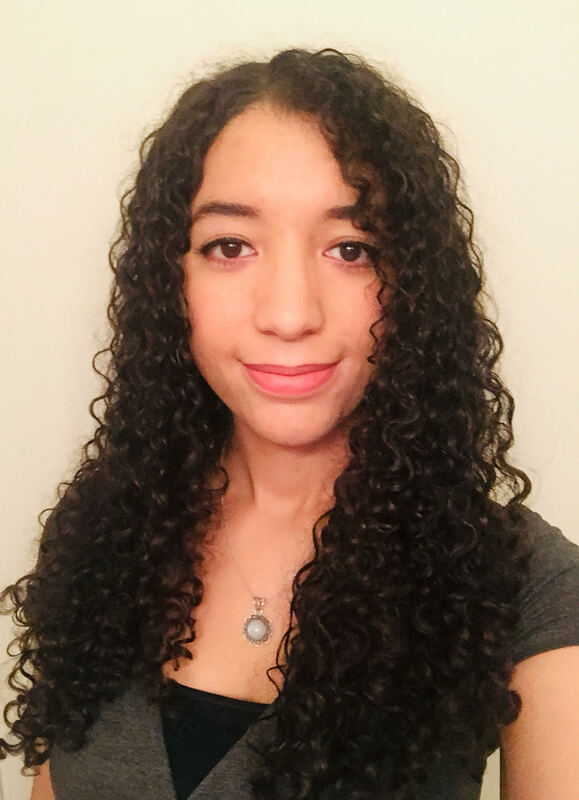 She finds that the combination of CBT, EMDR, and mindfulness techniques provide her clients with the tools needed to overcome the obstacles in their life. As a sports psychology consultant, she works with coaches, athletes, and parents to overcome barriers that they may be experiencing while involved in sport. Either as a team or individual, mental skills help clients gain an edge in their sport as well as in their everyday life. "I'm passionate about working with people to solve their own problems. Everyone has the capacity to resolve their issues and lead a healthy life but not everyone realizes they have the tools. Some need help discovering these tools so they can develop a healthier life." 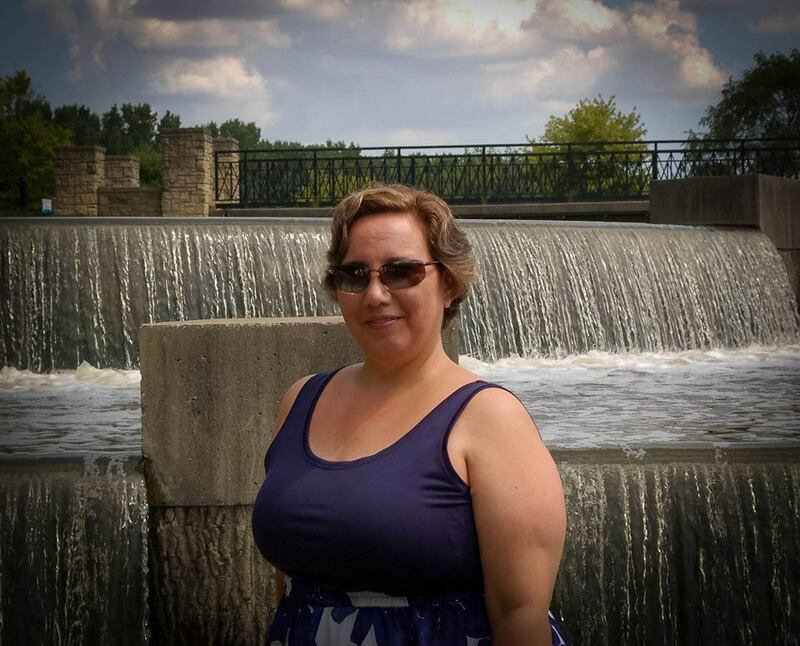 Katrina is a Licensed Clinical Professional Counselor and Registered Art Therapist. She received her Masters in Counseling and Art therapy from The Adler School of Professional Psychology. She is trained in both art and verbal therapy. Katrina has experience working with all age groups and has worked in various settings, such as hospitals and adult day programs, as well as private practice. Katrina works with clients who experience depression, anxiety, low self-esteem, grief and loss, life transitions, and mood disorders. She teaches positive coping skills in order to help with symptom management, independence, and personal empowerment. As a Registered Art Therapist, Katrina utilizes art and creative therapy to help clients gain a deeper understanding of themselves. Her personal passion for art is manifested in her work as a therapist. Katrina is a firm believer in the healing power, insight, and creativity that art can bring to others. Katrina does not interpret art, but asks you questions to reflect on the images you see. 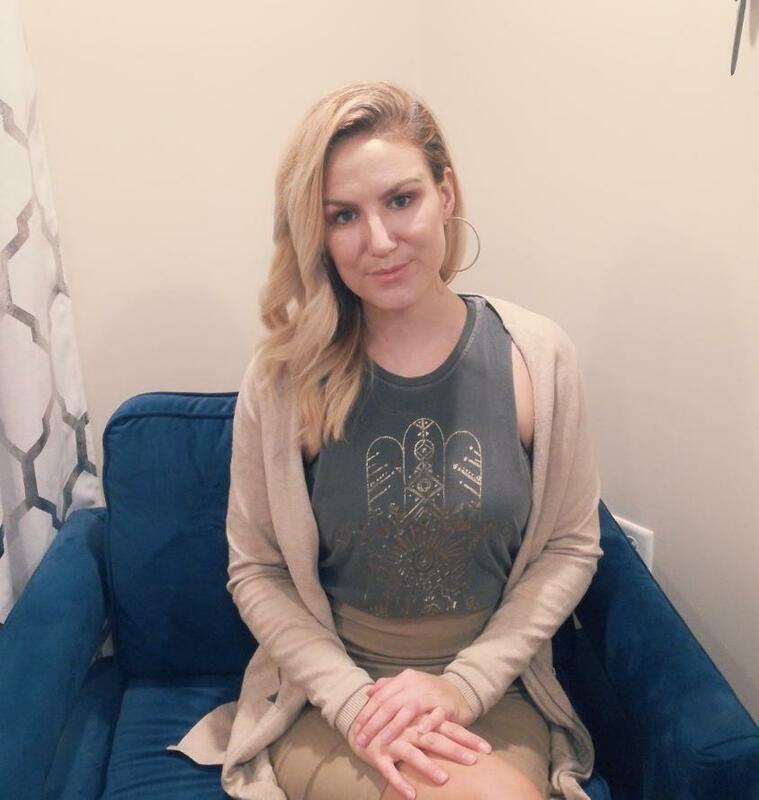 Using an eclectic approach, Katrina believes in finding the best treatment modalities that are as unique as each individual and their goals. In session, Katrina strives to create a safe place, where clients can feel heard and work on themselves in order to live happier and healthier lives. “I believe in meeting each client where they are at and working to foster healing through empathy and creativity. I believe that therapy is a time for you and look forward to working with you to help you achieve your goals." 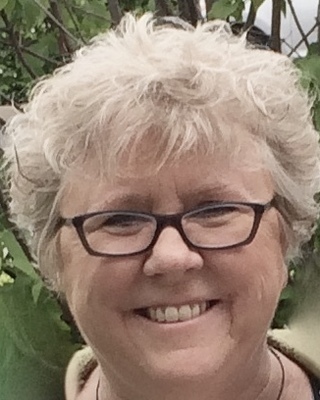 Sheila attended St. Xavier University, obtaining both a Bachelor's Degree in Clinical Psychology and a Master's Degree in Community Agency Counseling. She brings with her over 12 years of experience with adults dealing with trauma, self-harm, addictions, and other mental health issues. She believes that the aim of therapy is to help clients change behaviors for a more positive outcome. Sheila enjoys working with young adults, but is also a highly effective and experienced therapist with any age group. Yolanda Wilcox is a Licensed Clinical Professional Counselor. She attended and received her counseling degree from the Adler School of Professional Psychology. She believes in meeting the client where they are, helping them to be the best version of themselves through listening to them and hearing their vision for their future. She helps clients explore their issues and concerns by using various modalities and interventions. She believes that this helps clients create a healthier life as evidenced by increased happiness and finding meaning and purpose. Yolanda enjoys working with individuals, couples, and families to improve functioning and managing stressful stages in life. These may include grief, loss, anxiety, or depression. Yolanda is trained in a variety of methods including narrative therapy, CBT, and existential theories amongst other modalities. "As a survivor of suicide loss, I have a special insight known only to us. As a child of a parent with bipolar, I also see mental health diagnosis through a lived experience. My personal experiences, coupled with my clinical experience, provides clients with a unique therapist." 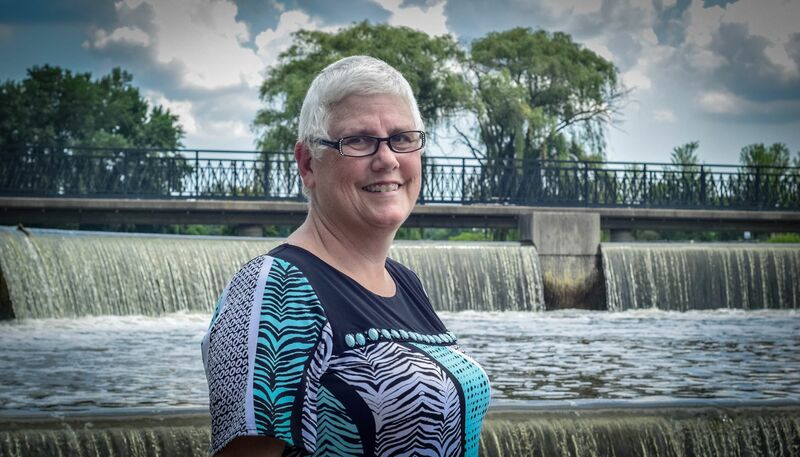 Lori has worked for over 30 years with those who have experienced difficulties with life transitions, as well as challenges with depression, anxiety, or family conflicts. Acutely aware that life can pull the rug out from underneath us with an unexpected life or traumatic experience, Lori has worked with survivors of violence and traumatic loss. She has loved ones who live with mental illness and knows the burden that this can place on the loved one and other family members. Lori graduated from the School of Social Service Administration at the University of Chicago. She holds a certificate in family dynamics from the Center for Family Consultation. She also received advanced training in pastoral counseling and theology at Garrett Evangelical Theological Seminary. Lori deeply appreciates the toll that trauma work takes on first responders and helping professionals. She has developed workshops, trainings, and clinical strategies to help those who serve and protect others. Lori has trained new detectives at the Chicago Police Academy, leaders and front line DCFS workers, clergy and spiritual leaders, and other mental health professionals. She has taught at the University of Chicago School of Social Service Administration and DePaul University. 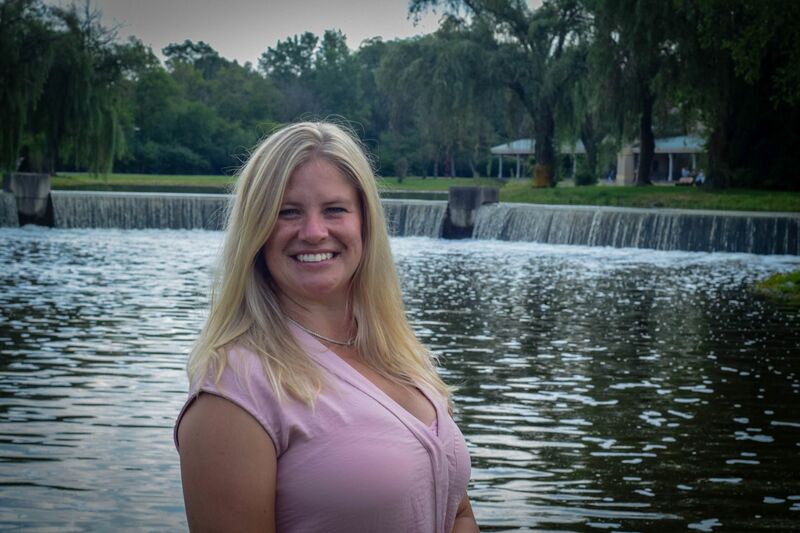 Amber has two Master’s Degrees from Governors State University, one in Counseling with a concentration in Marriage and Family Therapy and the other in Communications and Training. Her passion is helping individuals (children, teens, adults and seniors), couples, families, and groups work through stress, anxiety, fear, depression, personal challenges, grief, and relationship issues. She believe that if you change the way you think, you can change your behavior. Amber uses a more positive approach to help clients switch their focus to solutions instead of problems. Amber uses play therapy when working with children which helps them express themselves more freely. She is also trained in Gottman Method Couple’s Therapy and maintains a Level 1 Certification. Amber believes that people cannot always control what happens to them. The only thing that they have the ability to control is themselves and how they react to what happens to them. She is uniquely qualified to help clients live their life on purpose by creating a positive, more peaceful life so that they can reach their full potential! JaLisa Nailon is a dedicated and motivated counselor from Governors State University on the Marriage and Family Counseling track. JaLisa provides services to individuals, families, and couples in need of support. She has a passion for working with adolescents, individuals affected by domestic violence, and LGBTQ individuals. JaLisa believes that even when life gives you lemons, you may still need help and support making lemonade. Katie Houlihan is a committed counselor from Governors State University on the Marriage and Family Counseling track. Katie provides services to those seeking support or guidance such as individuals, couples, and families. She is trained in Gottman Method Couple's Therapy and carries a Level 1 certification. 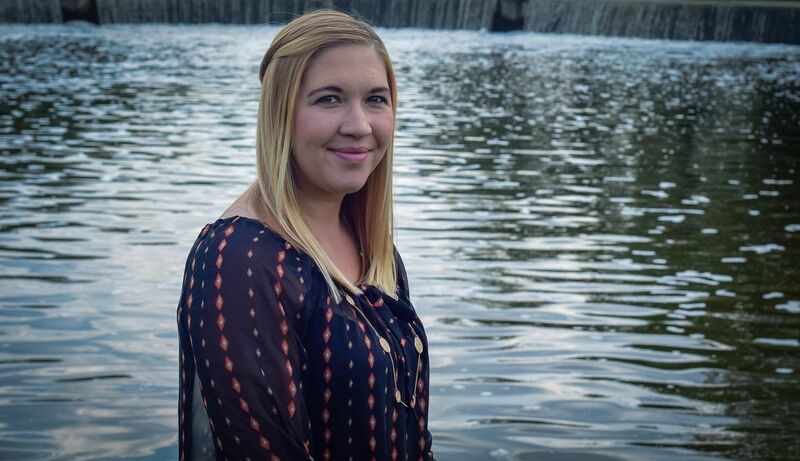 Katie's passion ranges anywhere from grief, anxiety, depression, and relationship issues. She believes that everyone has a story and has gone through something that has changed them one way or the other. Dana Massat is currently an Intern at the Cognitive Clinic as she completes her Master's in Psychology. Dana believes is a holistic approach to psychology and emphasizes the importance of viewing the person as a whole being made up of many parts (physical, mental, emotional & spiritual) working together as one. The use of the term “holistic" dates back to the time of Hippocrates, over 2,500 years ago, implying it was it was insufficient to focus on one aspect of a person. Dana has experience working with anxiety, depression, everyday stressors, transitions, repeated negative life patterns, addictions, and more. Dana has been exploring, living, and teaching an integrated approach to healing for more than 13 years by using an Eastern approach to healing. 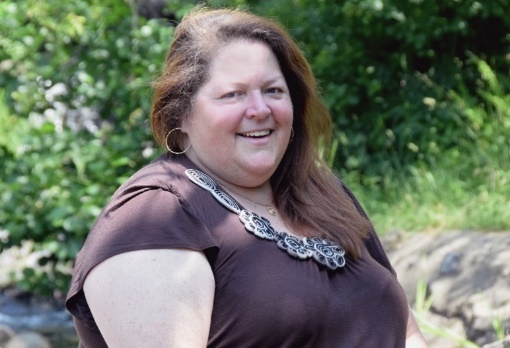 Dana uses her experience and wisdom of the body, mind, emotions, and spirit to help others access self-healing through self-awareness and coping skills. 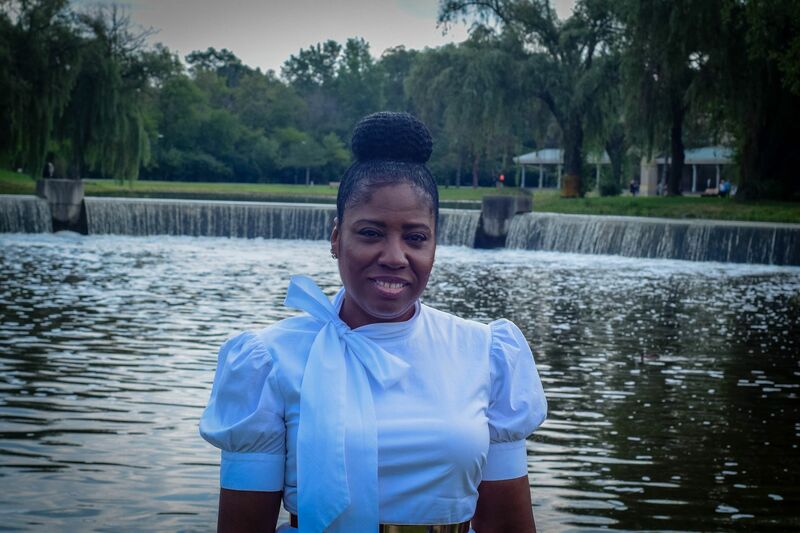 Deona Brooks received her Bachelor’s degree in psychology from Millikin University in Decatur, Illinois. She is currently working on her Master’s degree in clinical psychology at Governors State University. 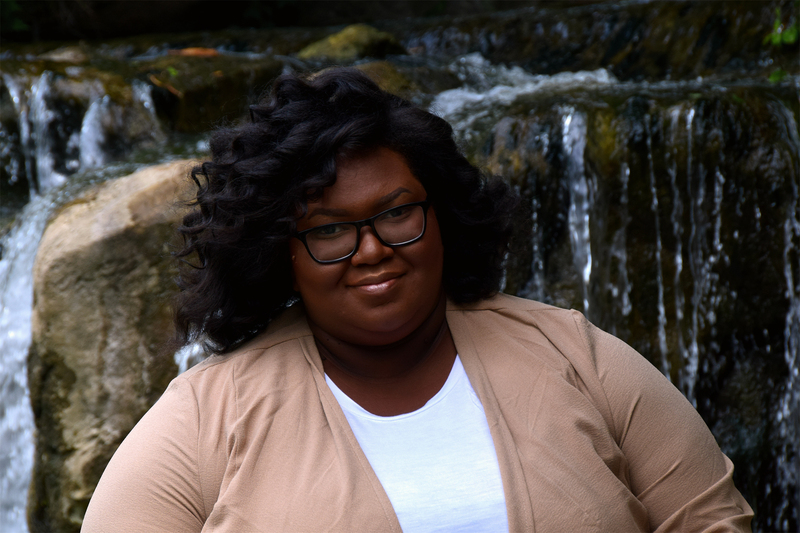 Deona is passionate about helping individuals (children, adolescents and adults) work through depression, anxiety, stress, personal issues, and other life challenges so they can achieve change and a greater sense of well-being. Lauren is a licensed massage therapist who specializes in rehabilitation, balance, and deep tissue work. She is certified in reiki therapy, neurostructural integration technique, and craniosacral therapy. She sees a wide range of clients, from pre and post-surgical, juvenile to geriatric, athletes, clients with disabilities, and everyone in between. Lauren is passionate about her field of work and strives to stay on top of different techniques and modalities. She feels that she is a more effective therapist when she is continually educating herself. Lauren is also an educator at the National University of Health Sciences, a chiropractic, naturopathic, and oriental medicine college.